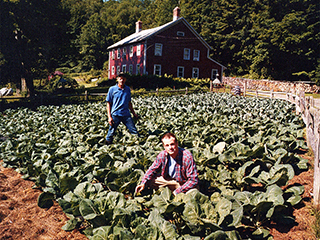 Peace Valley Farm, nestled in a hollow in Williamstown, MA began in 1977 shortly after Bill and Susie Stinson purchased the land from Williamstown native, Prentice Bloedel. 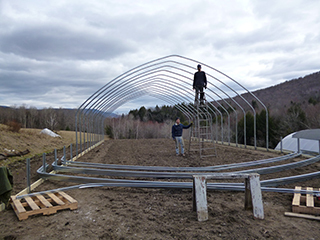 Since then, Peace Valley Farm has not grown much, merely production has been increased through innovate farming methods such as using solar energy to create plating beds free from weeds and the use of mulch and leaf material from Williams College. Greenhouses now dot the landscape where some of the best cherry tomatoes in the world are grown. 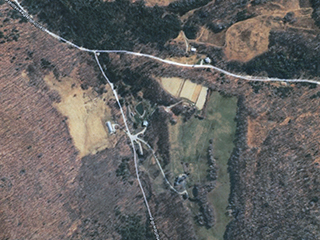 Williams students can be seen working the fields during the summer months, wiping the sweat from their brows and smiling at the view of Mount Greylock. 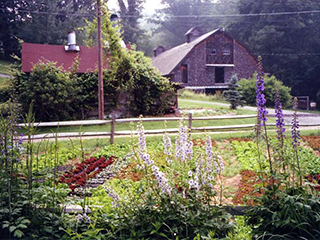 At Peace Valley Farm our primary goal is to care for and respect the land. Without the use of pesticides or herbicides we coax a highly productive garden from the rocky soil. 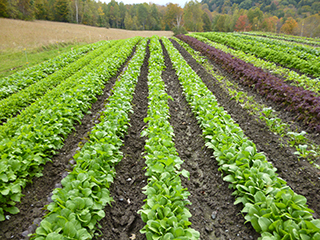 With yearly inputs of composted farm waste and leaf matter, the soil has become more fecund and allows increased productivity and ease of use. 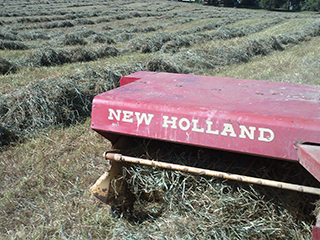 We strive for sustainability of the farm, with a yearly, reliable crop yield, while our ties to the Williamstown community are key to maintaining the financial aspect of the farm.